Jim has been in the financial services since 2007. 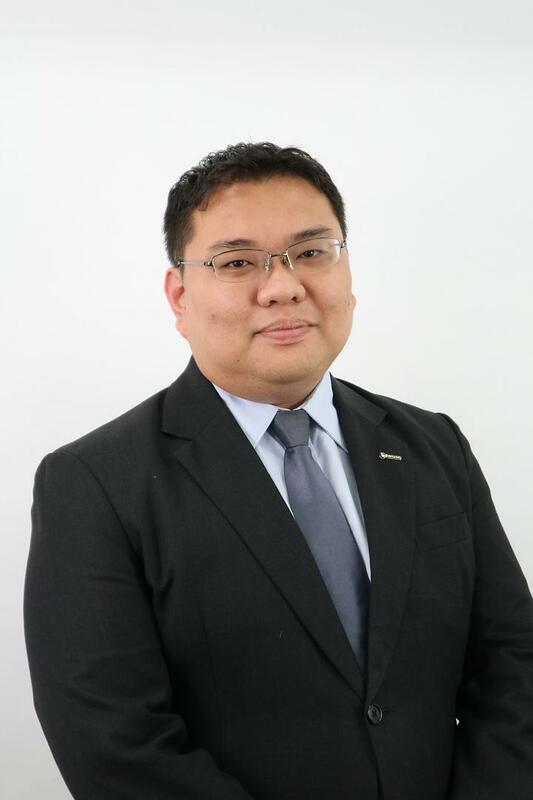 He is a Certified Financial Planner (CFP®) by Financial Planning Association of Singapore (FPAS). CFP® is the highest standard in financial planning industry and is internationally recognized which display high level of competency, ethics, and professionalism. Jim also earned a professional designation of Associate Financial Consultant (AFC) by Insurance and Financial Practitioners Association of Singapore (IFPAS). Jim is certified IBF Advance (IBFA) by Institute of Banking & Finance. He is also current pursuing a specialist Diploma in Life Insurance (DLI) with Singapore College of Insurance. Jim is also studying a modular course on introduction to actuarial science with Australian National University. Jim lead the Products and Advisory Support (Life Insurance) for the company and is often being invited by insurers to discuss about product development and enhancement. The team formulated and created an unique proprietary multidimensional comparison approach to the competitiveness of the life insurance products in their range of products. Jim is currently committee member of Certification and Examination Committee for FPAS to ensure the standard of CFP is of the gold mark standard in the field of Financial Planning. Jim is also providing pro-bono MediShield Life Consultation at various community centres as part of initiative with IFPAS. Jim was invited to be a trainer and mentor for some of the WDA workshops. Jim was invited to seminars and dialogues session as a speaker to share on risk management, investment and retirement issues on both public and private events. 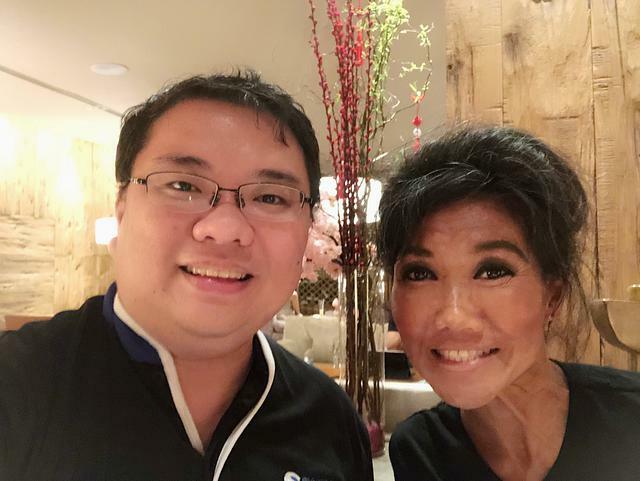 Jim has been an active volunteer in various organisations and events such as 28th SEA Games 2015, The Boys’ Brigade, NLB, MINDS, SADeaf, old folks’ homes, Singapore 2010 YOG, Meet-the People Session, etc, since 1995. "I will like to thank Jim for helping me to sort out my finances and my portfolio, I greatly appreciate of what he is doing for me. He is not like any adviser that I had met. He will take time to understand my entire situation, give me independent advice and provide me with insight & information that is useful. I'm glad to have an adviser like him. Thanks Jim!" "In an industry dominated by sales-oriented insurance agents, Jim stands out as a rare Client Adviser who actually takes time to understand your needs and recommend appropriate products. Jim is knowledgeable about industry trends, is opinionated but respectful, and is passionate about his work. These are overall qualities I think a serious adviser should have."